At Cry of the Children we have many different ways for volunteers to get involved. First you will need to fill out a volunteer application. You can volunteer with one of our many programs, donate items, donate money, or come help out with an event that interests you. 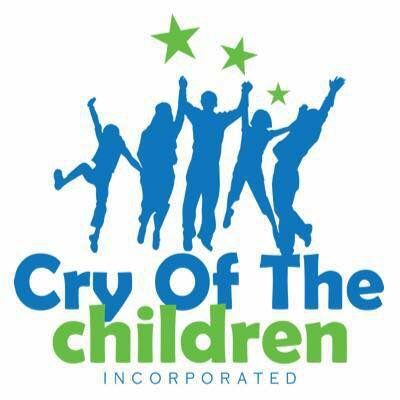 You may also be interested in becoming a Cry of the Children board member.